Focal Press, a publisher of books for creatives and imaging experts and hobbyists, has released a title about the business of engagement photography. Photographers Stephanie Williams and Christen Vidanovic have written a detailed and insightful guide to the creative, technical, and marketing challenges we face behind the camera. When discussed as part of the wedding photography workflow, engagement photographs don’t necessarily receive the attention they deserve. Couples on their wedding day are often very stressed. Photographers are often allotted no more than 1/2 hour to do formal photographs of the couple. If the shooter is lucky, this time is before the ceremony, but generally the time window is right after the ceremony. Should anyone be surprised these when these photos come out looking rushed and formulaic? Engagement photographs, made made well in advance of the wedding, can capture the joy and romance experienced by the couple, minus the pressures of the wedding day. As years go by the engagement photographs may be the ones most revered by the couple and their families. Making photographs that reflect this love and warmth takes some planning and forethought and Williams and Vidanovic lay it all out in this well-designed guide. It’s helpful to envision the way the the final images will be displayed. For example, planning to print diptychs or triptychs (2 or 3 paneled prints or canvases) may influence composition or file size. The authors stress the importance of having backups for all equipment — an essential principle for all professional photography. 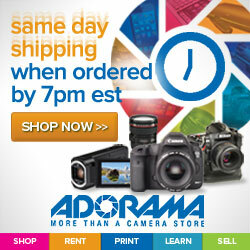 This includes a second camera body, lights, memory cards, camera supports, and lenses. Location scouting can make or break an engagement session — or any photo gig for that matter. This writer/photographer has made the mistake of not getting permission to shoot at an historic site and been asked to leave the property; with clients in tow. If a property owner requests a fee for usage of the site, build it into the budget say the authors, and be sure to inform the couple of the added expense. Account for your travel time as well. If you are willing to travel 30 minutes or 30 miles from your studio or home base, stick to it, and be sure to spell out the cost of additional travel to the couple. The authors still enjoy working with film and stress the stylistic and technical advantages and disadvantages of working with the traditional medium. Above all, the slower and more deliberative pace required by film may give photographers and their clients a relaxed working environment that may have a very pleasant payoff. Then again, film is not for everyone. However, the chapters on workflow cover cover digital and film methods in great detail. The authors also don’t use light modifiers or strobes for environmental portraits. This supports their preference for a “dreamy” look in their photographs. Just a few examples using flash fill or reflector fill would have been helpful here. 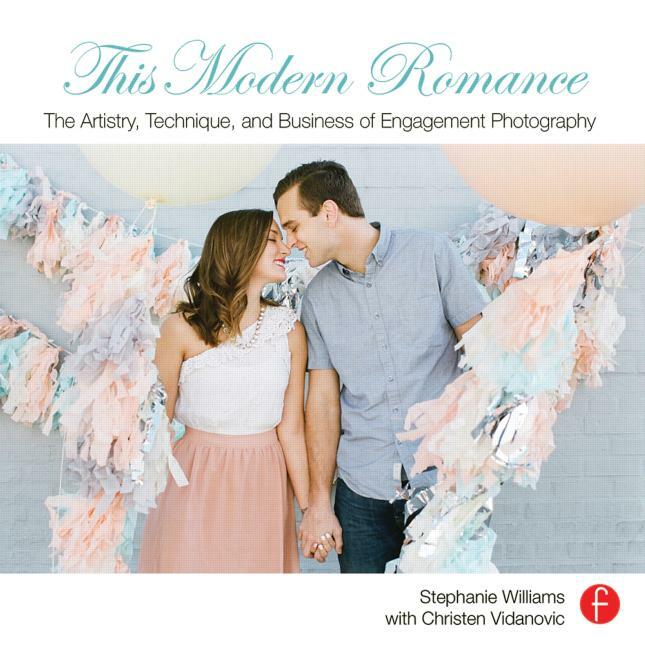 This Modern Romance will appeal to both experienced and and new photographers. Non-professional photographers will also appreciate the plain-language style of the book, benefiting from the book’s broad coverage of style, technique, and marketing. In the end, this book is about good, modern photography. More information about this book and other titles from this publisher can be found at www.focalpress.com.